The West Midlands Devolution Deal 2 – what it means to you. 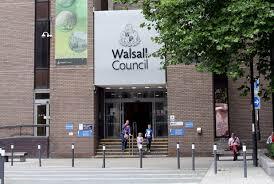 Walsall Council will have the opportunity to comment on the latest proposals for the West Midlands Combined Authority Devolution Deal 2 when it meets in full session on Monday 16th July 2018 following a recommendation passed at the “five minute” Cabinet meeting on Wednesday. 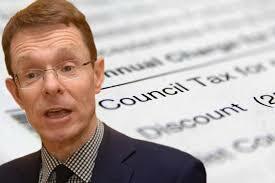 It is unlikely that full council will not approve the deal but an opportunity has been missed for residents to understand the important gains for the West Midlands coming from this deal, and at the same time getting to grips with some of the risks involved. 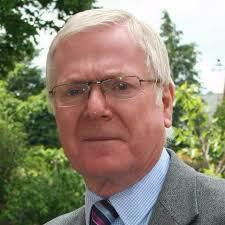 Speaking after Wednesday’s meeting Lib Dem Cllr Ian Shires chair of the Economy and Environment Scrutiny Committee said “It’s a real pity that the incoming Tory administration chose not to inform residents of the advantages and some of the pitfalls of being a party to this deal. “Sure, the matter can be debated at full Council in July but the rules of debate are so stuffy you can hardly call what will happen a debate. Speakers are only allowed to speak once and that’s time limited. The end result is no more than a series of political points scoring.